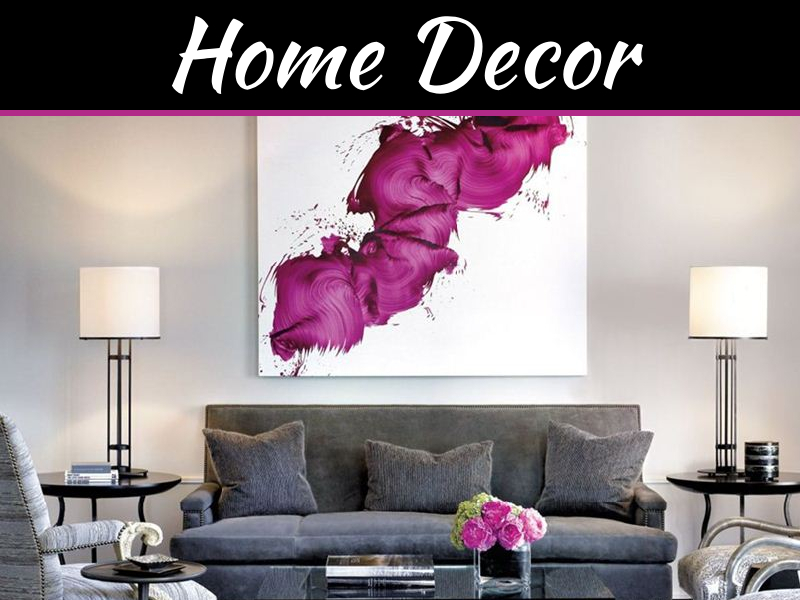 Home decor has been through many changes and modernizations over the past two decades. 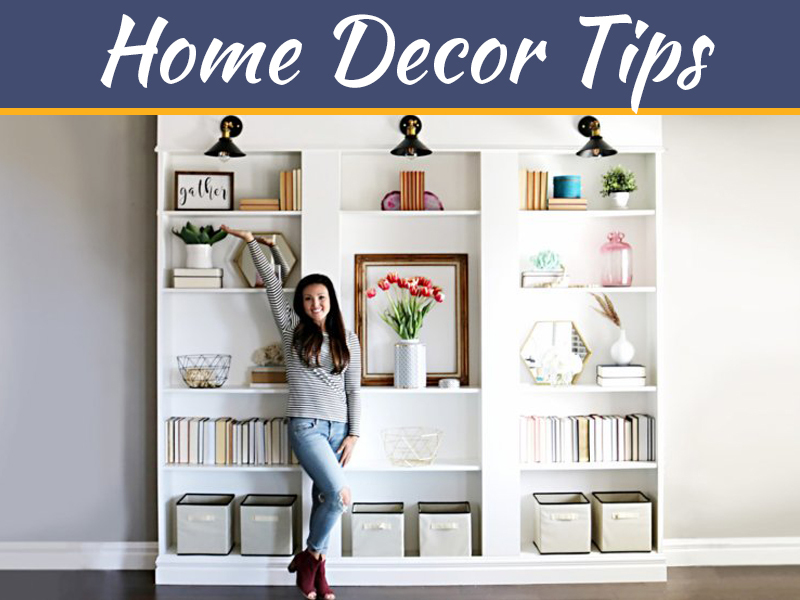 The height of home decor used to be delicate and rare dinnerware in a beautifully-crafted hutch used for display purposes only. 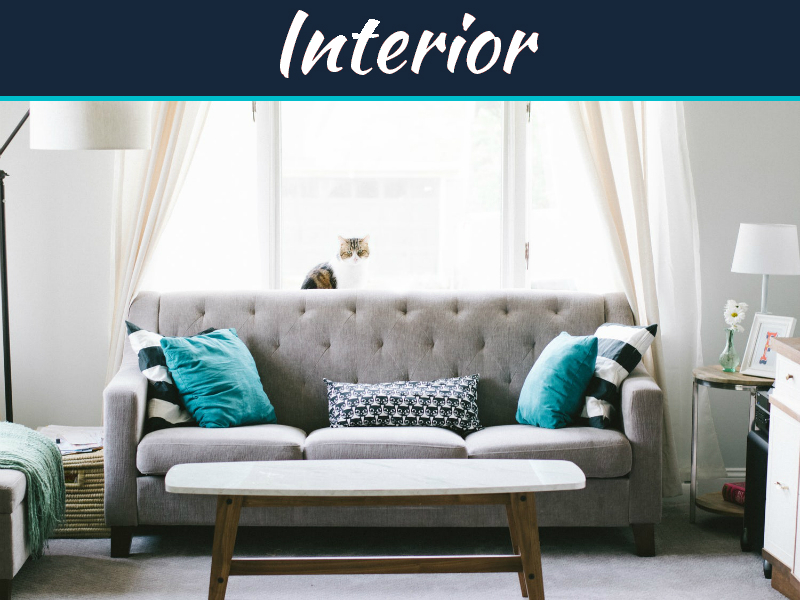 With millennials now comprising the majority of the work force and of the consumer-base, the current environment surrounding home decor is different. Instead of purchasing items to simply look at, it is now considered trendy to purchase futuristic items that serve a multitude of practical functions and provide extra convenience. This toilet is a stunning look into the future of home decor. There are too many features to name so let’s just get to the best ones. 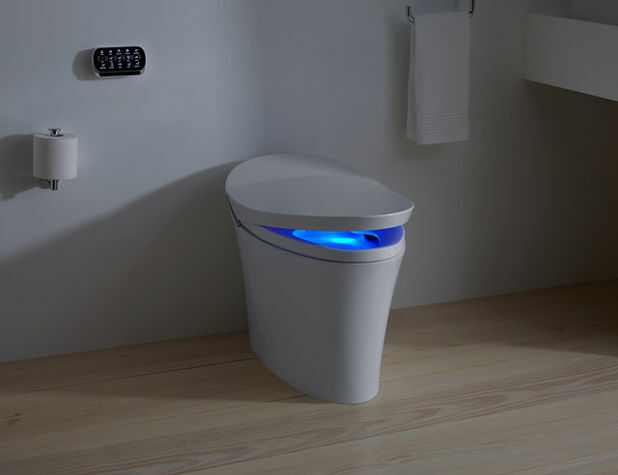 This toilet includes an integrated hand dryer, motion-activated lid, automatic toilet bowl deodorizer, heated seat, illuminated panels for mood lighting, and a sound system so you can listen to music while you use it. If you’re in the market to buy new furniture, this should definitely be at the top of your list. 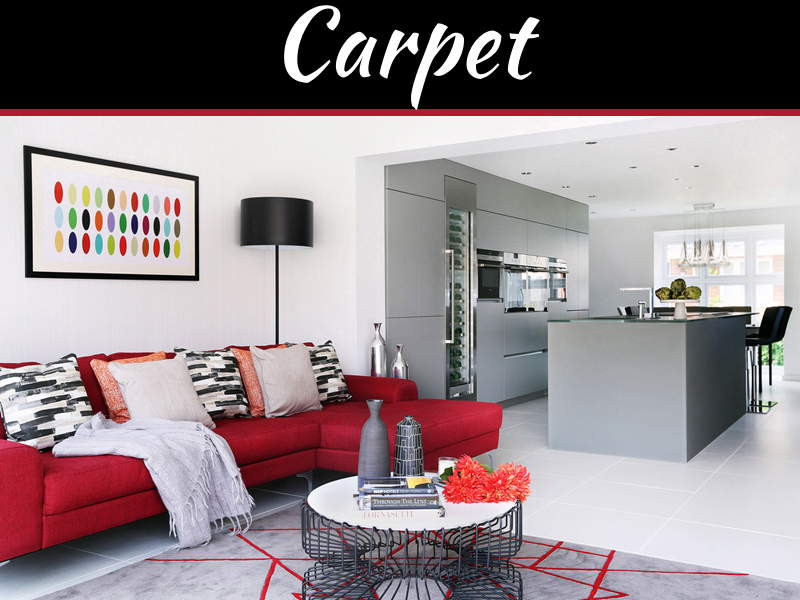 Some companies, such as The Century House, know that a coffee table is generally the focal point of any gatherings which occur in the living room. The inventors of Acous table realized this and came up with an ingenious way to make your coffee table do more than just hold your coffee cups. Described as sound furniture, this table is ergonomically designed and hollow enough inside to hold a stereo system. 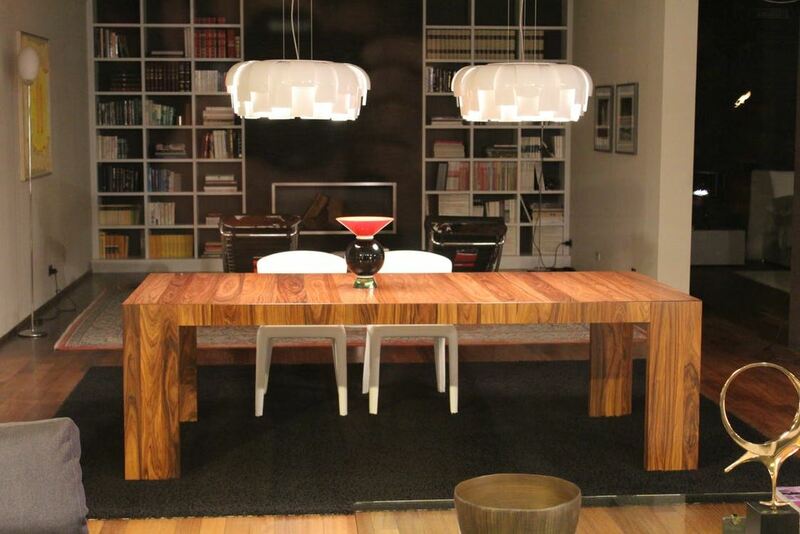 The table acts as a set of speakers to fill the entire room with crisp, clear music. Offering snacks and beverages to your guests is considered the main priority of the host/hostess. The simple act of offering a plate of snacks to your guests has become hip and fresh due to a new invention called the Smartplate. A Smart plate will assign musical notes, rhythms, and harmonies to sections of the plate so when food is eaten, it will play music. Saving the best for last, the Magic Mirror is as wondrous and fantastical as it sounds. The Magic Mirror is a mirror that can be hung like a picture on your living room wall. It looks just like a normal mirror until you turn it on. This mirror turns into a TV and contains a built-in sound system. You can even sync it with your smartphone to view photos, check your weather app, and even view your social media pages. 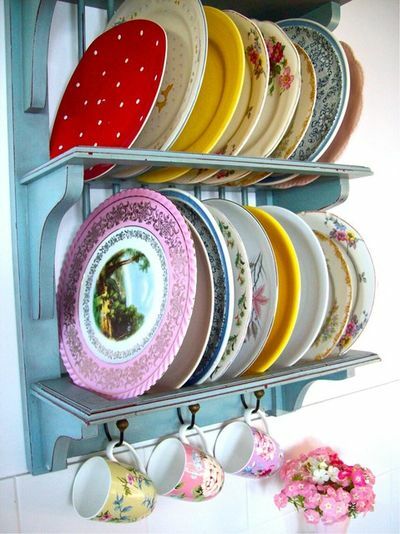 Just one of these amazing home decor marvels will be enough to amaze and astound your guests. They will be so impressed that you may have trouble sending them home at the end of the night.